OUR REPAIRMEN ARE READY TO ASSIST YOU! We are aware that the moment you give us a call, you are in need of our services. Therefore, we listen to everything you tell us first even before taking any other step. We would not want our repairmen to arrive at your place without knowing exactly what they are coming to do. They need to be informed of the kind of problem they are going to handle so that they can visit your home or premises fully prepared in order to avoid making many trips to the warehouse to collect the parts they need that they we may have forgotten to carry along initially. Since customer satisfaction is our main agenda, we ascertain that when we provide our services, we offer you the best services and we are positive that after we are through, we will leave behind a happy and fully satisfied customer. Achieving customer satisfaction needs a lot of commitment and dedication towards work. Thus, our technicians are licensed and are registered with an insurance company. They are also highly competent and have enough experience working in domain of appliance repair. We have created an FAQ appliance repair section on our website just in case you have questions about our company and the services we offer. 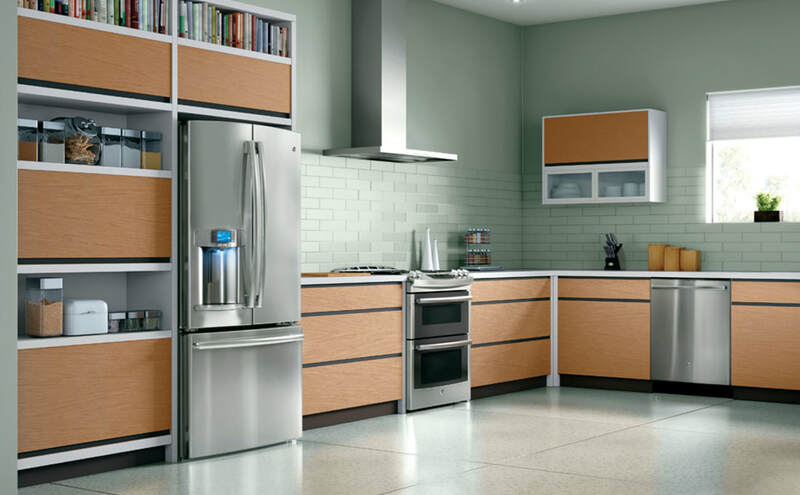 Step One: We offer repair services to all types of appliances in your household. 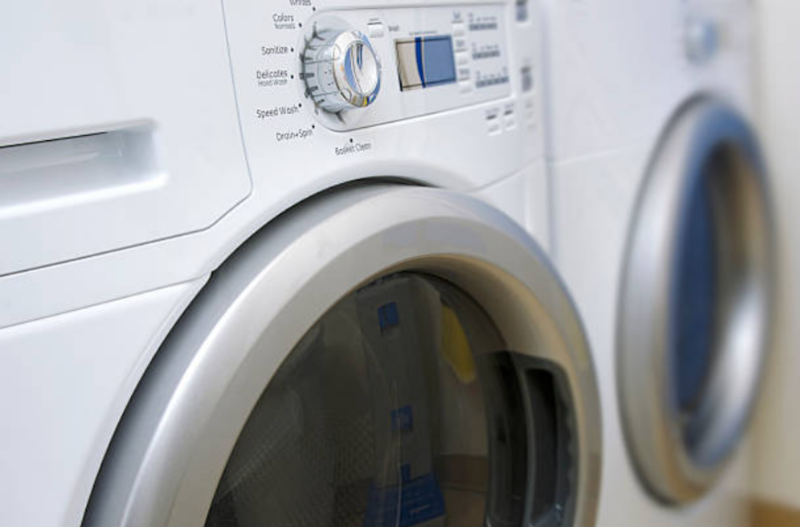 It does not matter whether you have a small or large appliance; we repair all of them from the appliances in your kitchen to your laundry room. A broken appliance can be your flat screened TV or your refrigerator, just take your phone and call us when you start having a problem with them. 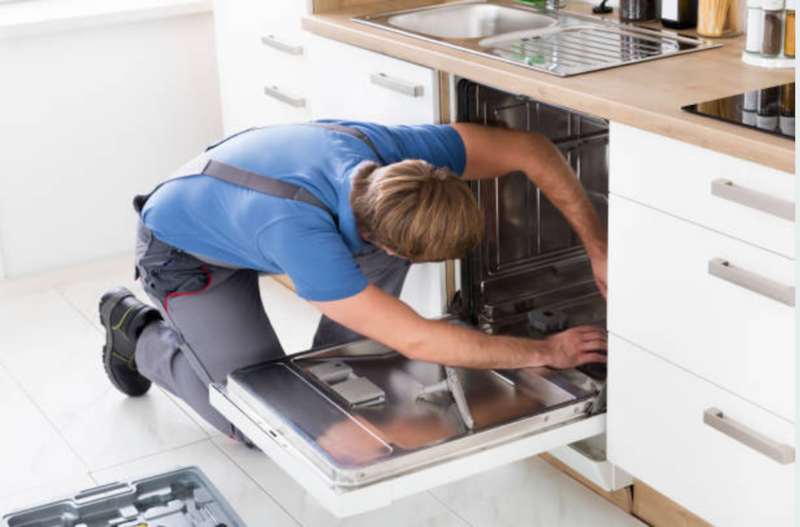 ​Step Two: If you have been looking for an Appliance Repair Company, you might have come across our company online, heard or seen the immense appraisals we get from customers that have repair experience with us, or maybe you might have been referred by your neighbor or friend to search the services we offer. The residents of Bridgeport are familiar with our company since we have served them for many years and have been able to get ourselves, loyal customers. Step Three: Find our contacts online from our page. We have provided you will ways you can get to us whenever you are in need of repair services. Nonetheless, we reassure our clienteles to call us through their most convenient means, perhaps through their mobile phones since it is the easiest way to reach us. If you are comfortable with filling a quick contact form online, feel free to do so and we will call you instantly. 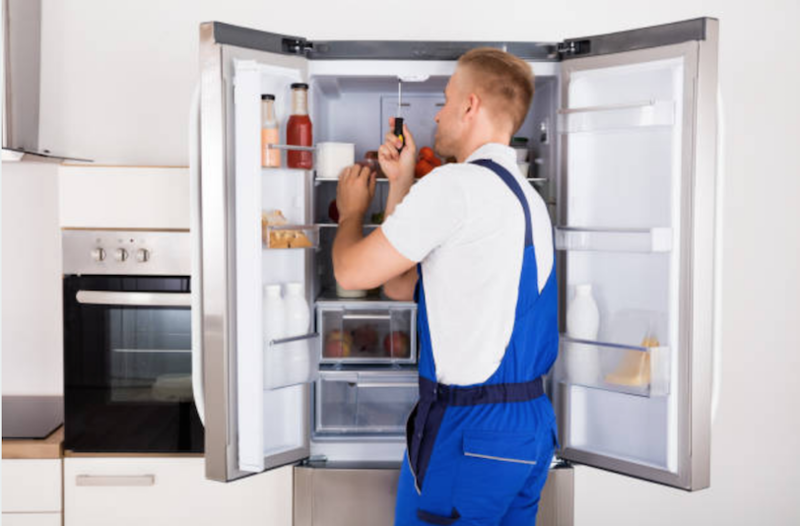 Step Four: As we try to break down the symptoms you have given us, we will also ask you a number of questions that will help us in narrowing the whole problem down and get to know exactly where the problem you are having with your appliance is. Step Five: After narrowing all the issues down and getting a clear picture of the problem, we will issue you with guidelines on how you can sort out your issue if the problem is minor and we are sure you can fix it using your own efforts. However, if you have a complicated issue, we will create an action plan to come and repair the appliance. Usually, we request you to give us 2-4 hours for our technicians to show up at your place. Step Six: Professionalism is another factor that we do not take for granted. Thus, when we send out our technicians professionally dressed, and also arrive at your place on time. Also, we don’t stress you by asking you to deliver a large appliance to our repair facility; we come to your place. Step Seven: Using the diagnosis we made before from the symptoms you gave us, we will repair your appliance as soon as possible. Step Eight: We bill our customers when we get everything done and become confident that our client will also derive contentment from the services. We do this according to the policy of our company. Step Nine: We hope that after you have enjoyed our services, next time you have a problem with your appliance you will consider us as your top priority. We will show up and fix your appliance and even take a shorter time compared to the first visit. 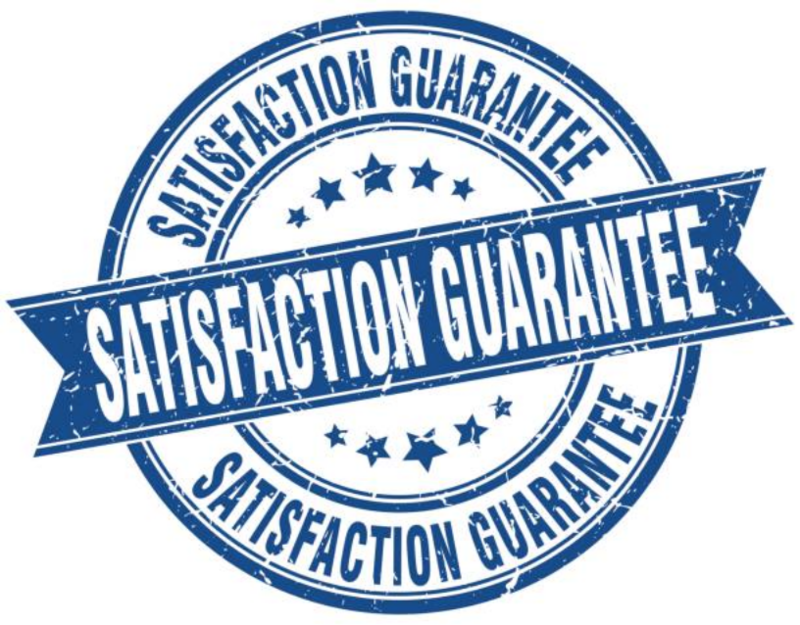 Many people question us about how we offer our services and whether we guarantee customer satisfaction. Our answer is yes. Any time we offer our repair services, we always ensure sure that our customers are fully satisfied and are happy when we are through. How long do I have to wait for your repairmen before they show up? Wasting your time is the last thing we would want to do. We are aware that you have to carry out your important things on a daily basis other than spending the whole day waiting for our mechanics to arrive at your home or business. Normally, we will give about two-three hours waiting period as our techs prepare all the equipment they will need so that when they come they need not to revert to the supply house again to gather parts they may have not taken with them. They will also take the shortest time possible while at your place. Regarding the charges, we depend on serval of issues. We use some factors to determine the amount of money you will pay for our services including the brand of devices you have, the type of appliance you have as well as the status of your appliance in terms of the level of the damage. We will also offer some discount on the quote over the phone and also offer you discounts of about $25 upon the occurrence of the incident, and you help us with the diagnosis. IS C.N.B. THE RIGHT APPLIANCE REPAIR COMPANY FOR YOU? Imagine waking up in the middle of the night to quench your thirst with a glass of water then all of a sudden you realize that your floor is not only wet but very cold. On checking, you realize that there are chunks of ice all over the floor. A broken ice maker is what will come to your mind. However, you decide not make assumptions before confirming but when you check, you confirm your fears. Your ice maker is on the fritz and ice is constantly pouring out. DO DRYERS BREAK A LOT? After you have completed washing clothes and placed them in the dryer you will resume doing other house chores that you had not finished. Suddenly when you are busy doing other things, you hear a very unusual sound right inside your house and you are left wondering what the hell is going on. You decide to check what is going on in your wash room. Upon getting there, you find out that it’s your dryer that is producing all these sounds that are threatening the peace of your neighbors. This is a clear indicator that your dryer is having a problem. IS YOUR DISHWASHER MAKING NOISES? The most basic thing you will want to do after a tiresome day of cleaning and cooking you will only want to rest. However, you decide not to sleep without cleaning your dishes and you put all your utensils in the dishwasher but then you realize that nothing is going on. Your dishwasher is not turning on and you know nothing about how to make a diagnosis on a broken kitchen appliance. Just give us a call any time you experience this. Supposing you have sought our repair services before and had good experience with us, you will always call us any time your appliances have a problem. An devices that you depend on a lot to make your work easier when carrying out your daily activities around your home can stress you a lot when they get damaged because it means you need to do everything manually which is a little bit hard. 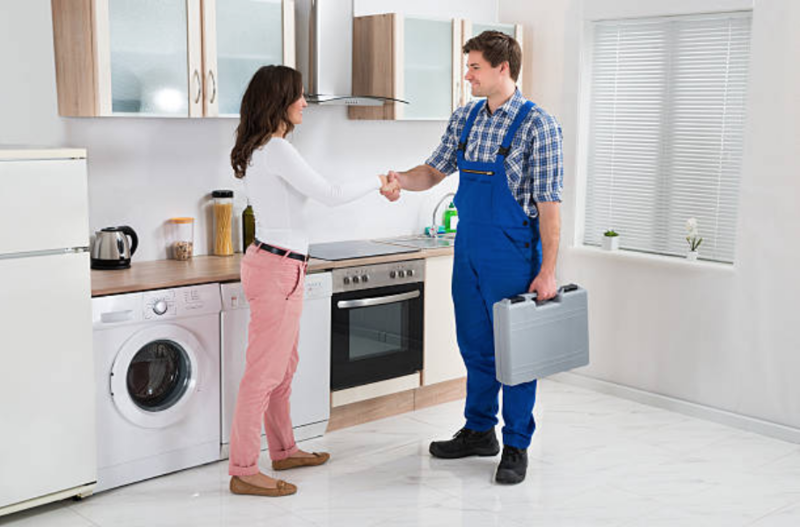 Nevertheless, if you have an appliance repair company near you, you will worry less because you can seek their services at any given time. 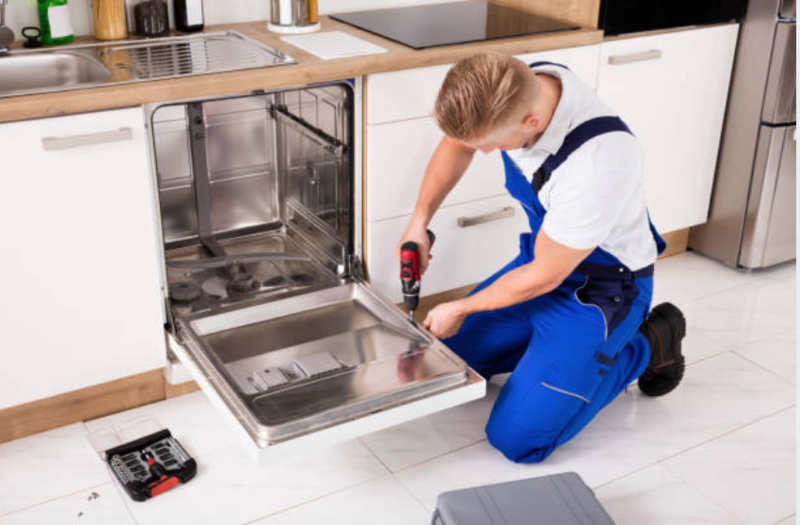 We often provide you with tips you can use to maintain your dishwasher to increase its lifespan, however, we discourage you from trying to fix it yourself anytime it has a problem. Clean your dishwasher frequently to keep it from mildew. Always empty your dishwasher after completing a cycle. Some elements may be worn out or aging. It might be having loose or worn out plugs. Some parts or connections might have burnt up or worn out. It could also be exhibiting some dirt and food build up. You will want to run a quick inspection on each of these parts and provide an update when you call our service. We offer our repair services to a large part of Connecticut and the areas surrounding it such as Bridgeport, Danbury, Stamford and West Harford. We are positive that our customers love our services and we proof this through the wonderful reviews our company has from satisfied customers. WHAT APPLIANCES BREAK MOST OFTEN? Since it has lots of rotating parts such as wheels moving on a track, they get jammed with dirt and food. It gets into contact with water a lot, thus, some parts break down. Stuffing heavy dishes bend the racks after heavy use. After a lot of use, covers and whirling arms can wear out. The locals of Bridgeport Connecticut highly depend on C.N.B. 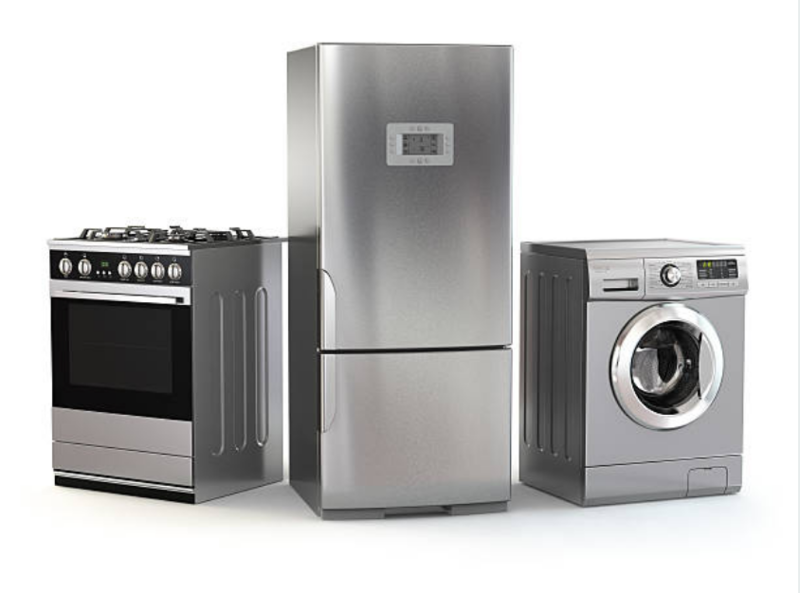 Appliance Repair Company for repair services since we offer the best services. We have served them for over many years and received great reviews from our customers and also gotten referrals from customers on daily basis. ​Our company is still expanding and we believe this results from the commitment and dedication of our technicians to the work they do. We have also managed to increase the number of trucks and also employed more technicians who help us spread our services throughout Connecticut.